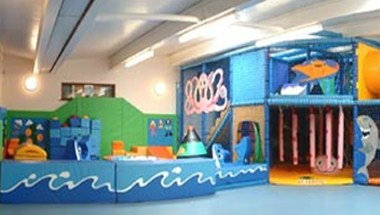 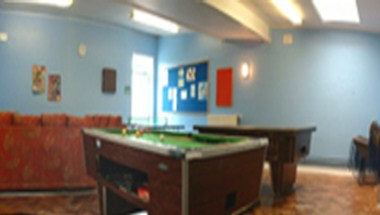 Harraby Community Centre is located in Carlisle, England. 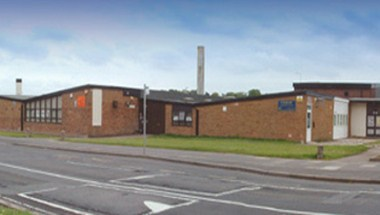 It was build in 1963 with a grant from the Allbermarl Youth Trust as a Youth Centre and managed by the City Education Department. 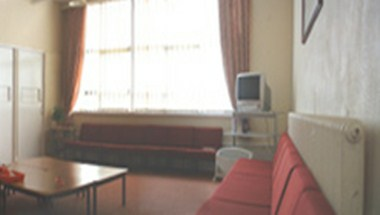 Its Main Hall is the largest of the rooms at the centre and ideal for large meetings or forums or courses.